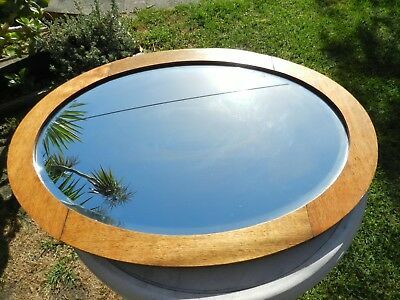 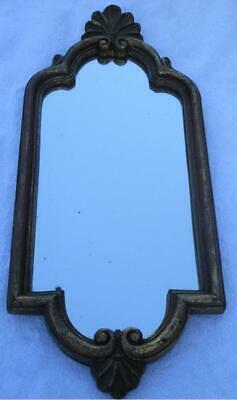 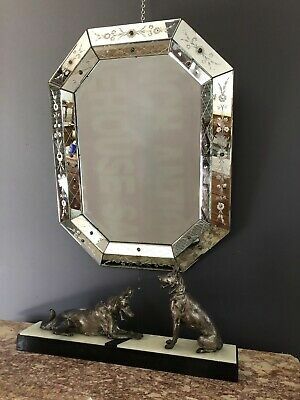 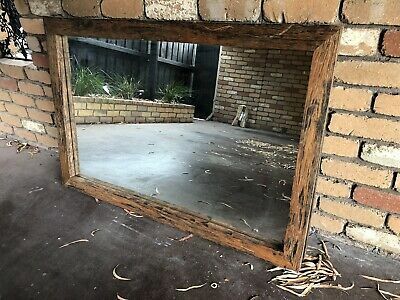 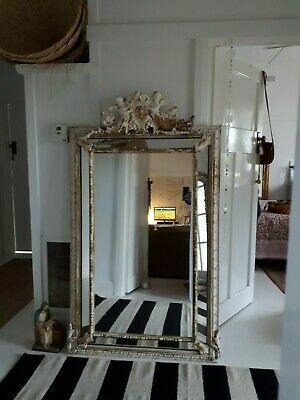 Huge 10.1kg Deco Vintage Bronze Rectangular Wall Mirror 1920-30's. 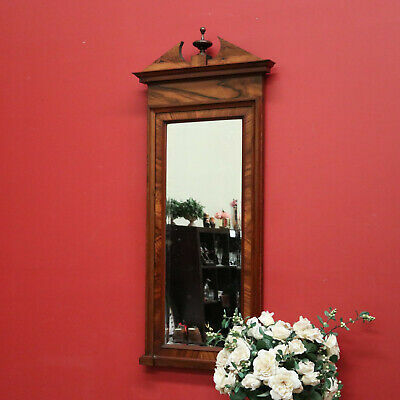 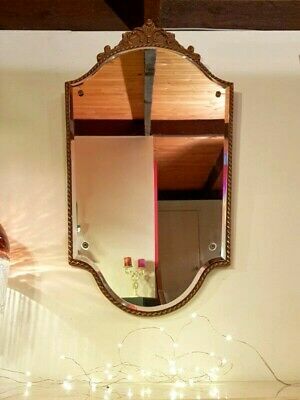 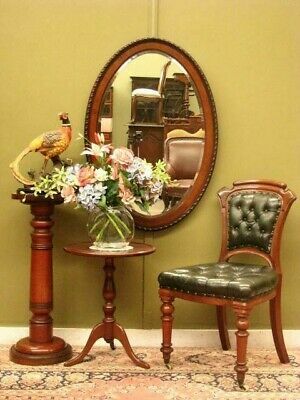 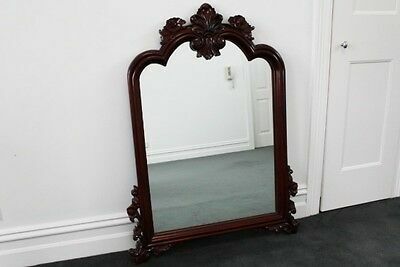 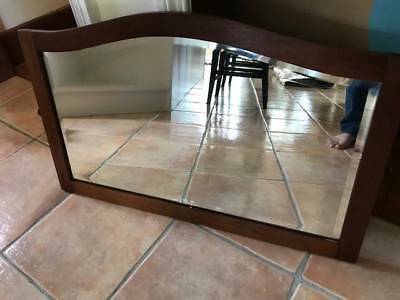 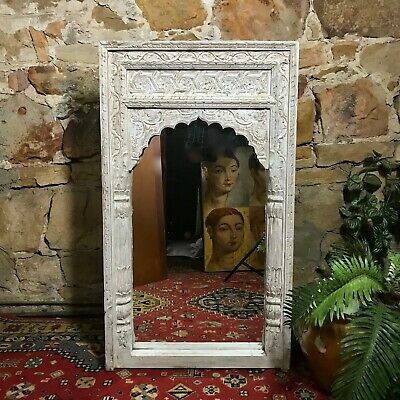 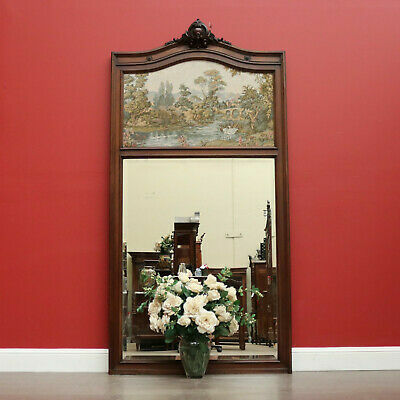 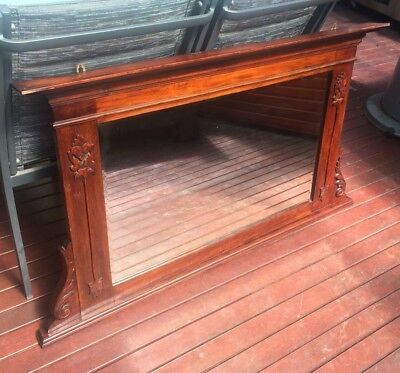 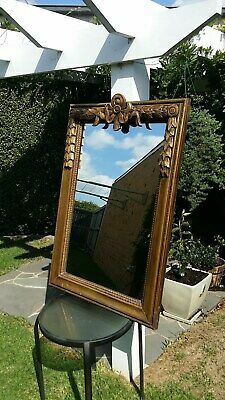 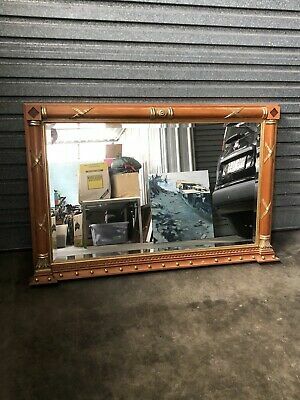 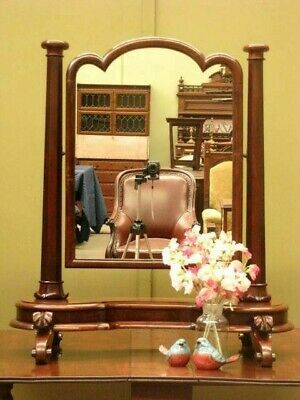 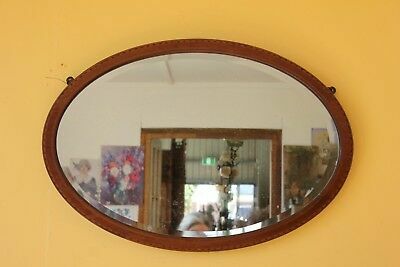 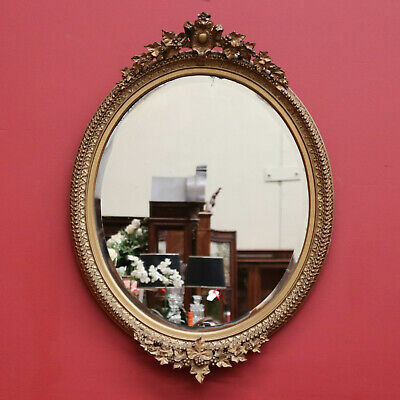 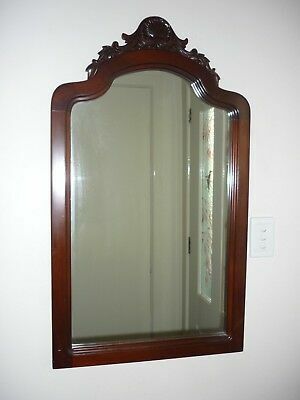 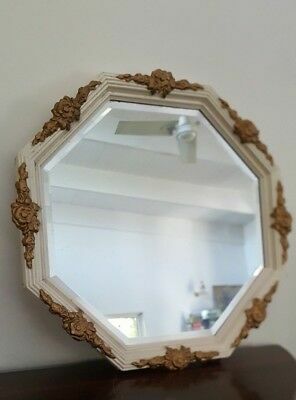 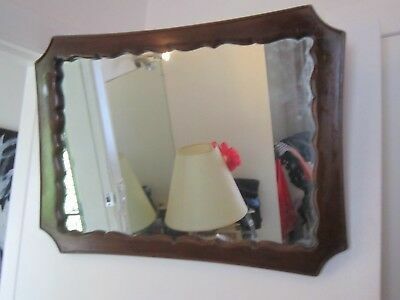 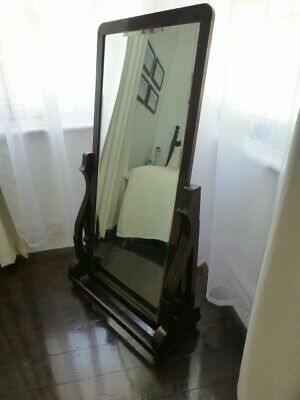 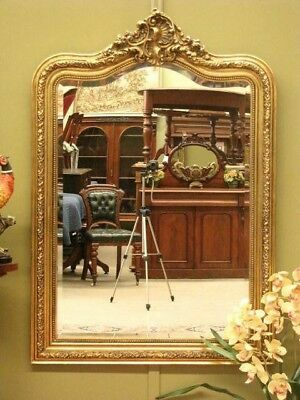 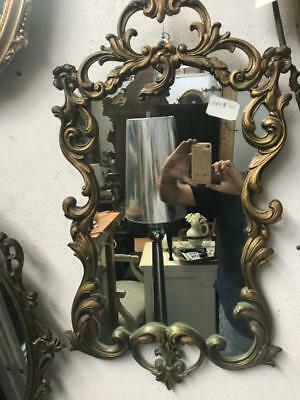 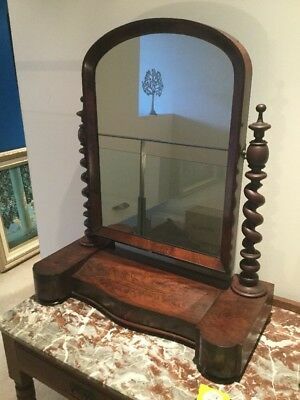 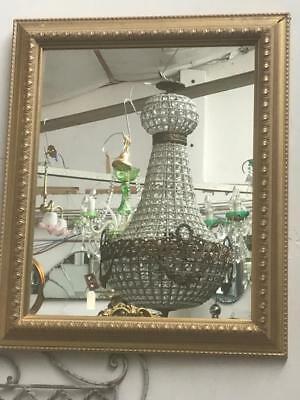 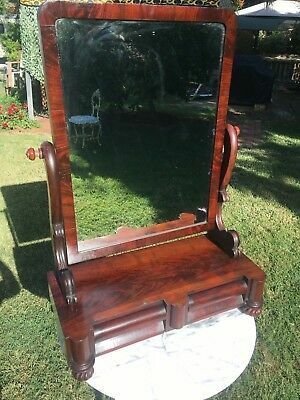 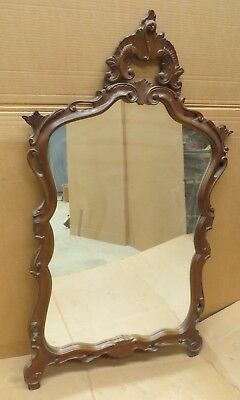 Large Antique Mahogany Framed Wall Mirror! 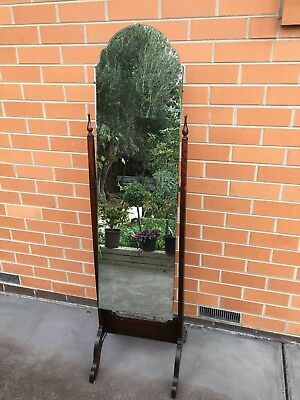 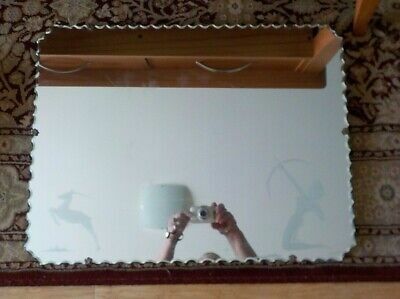 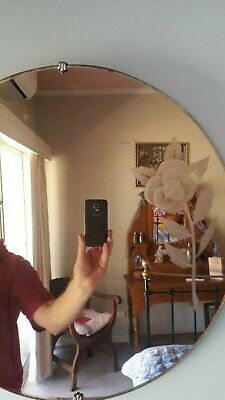 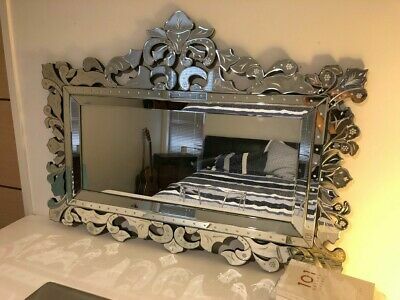 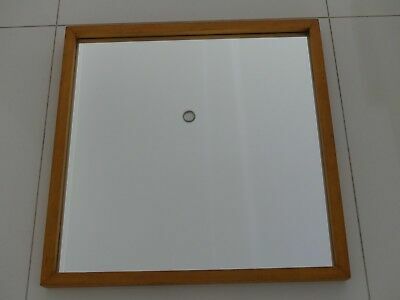 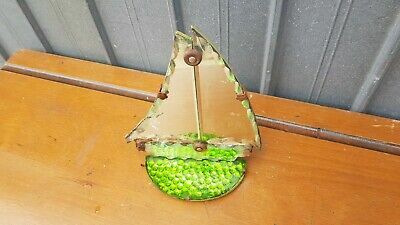 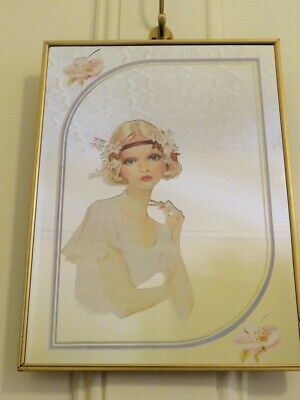 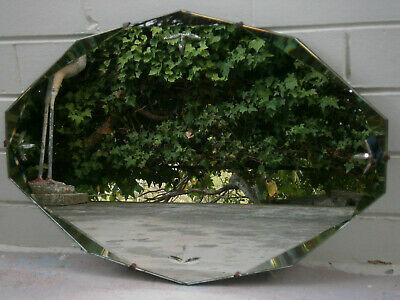 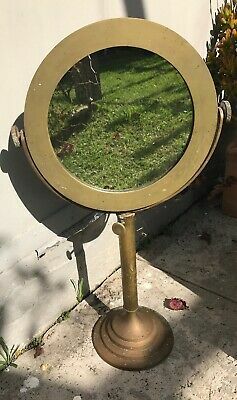 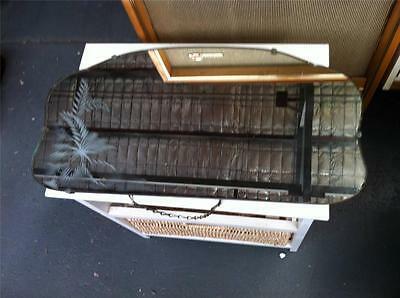 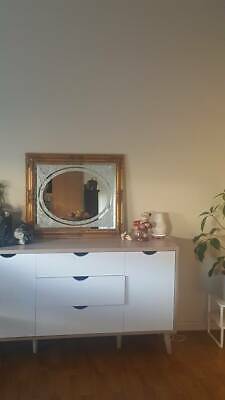 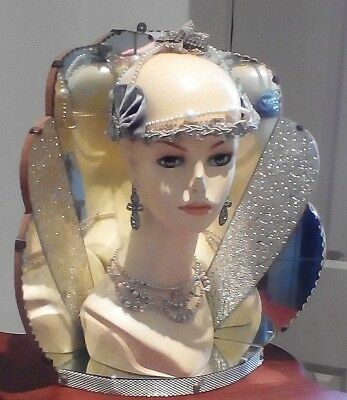 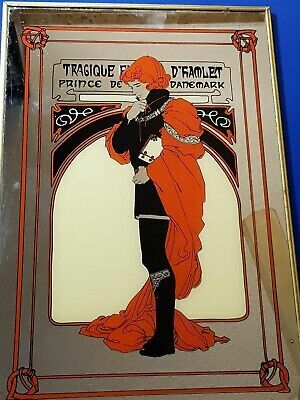 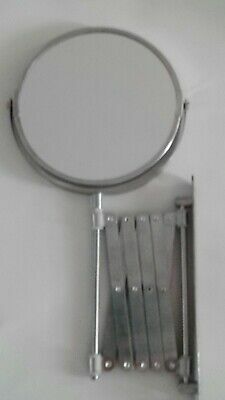 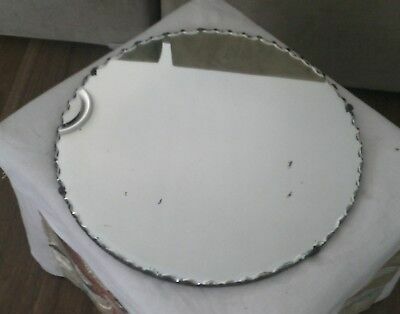 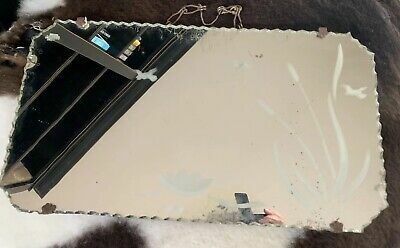 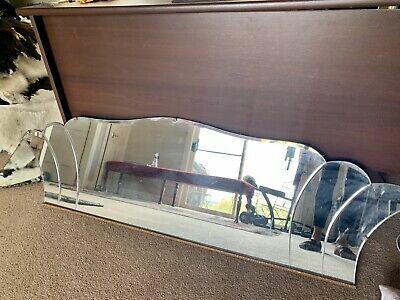 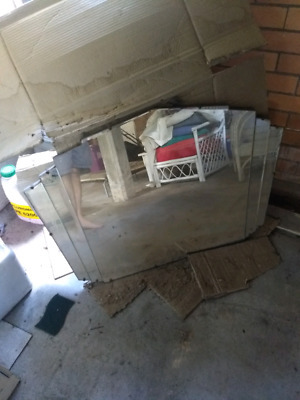 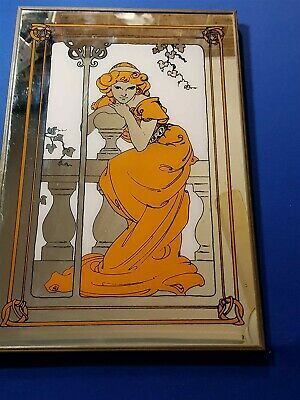 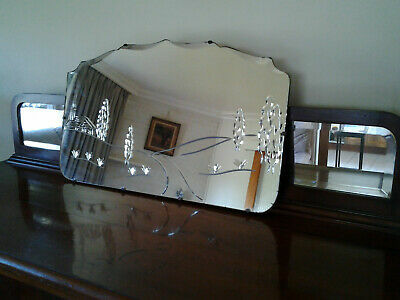 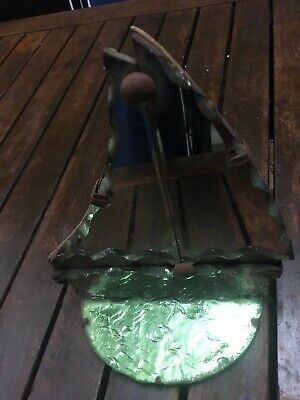 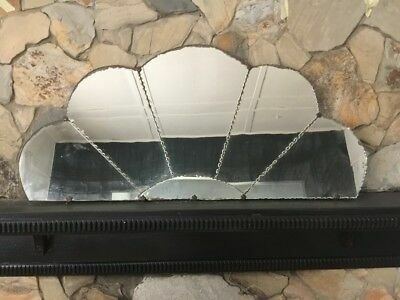 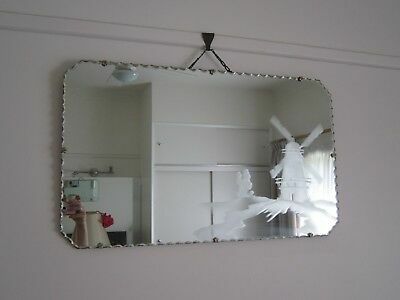 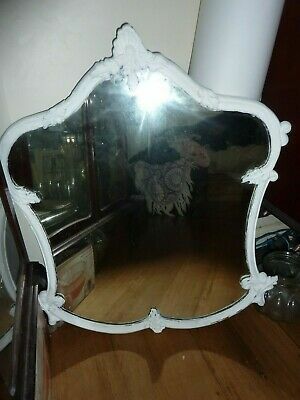 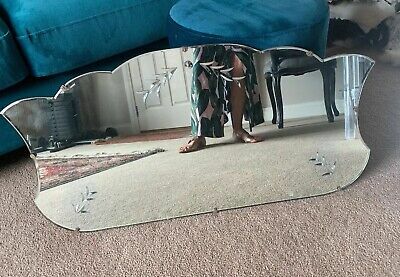 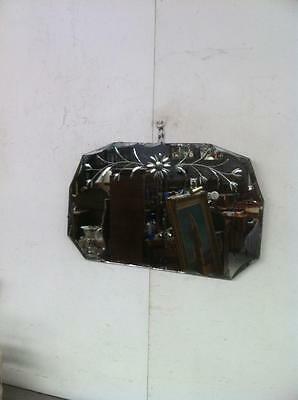 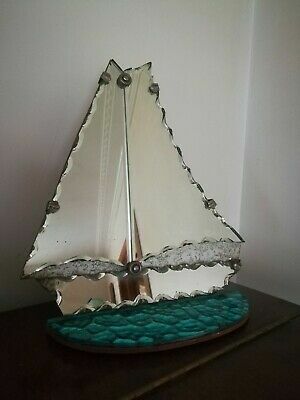 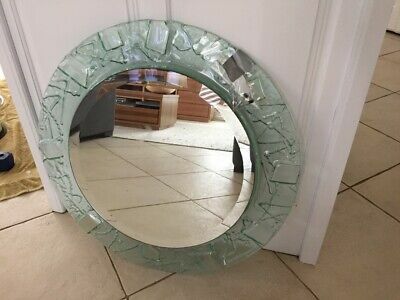 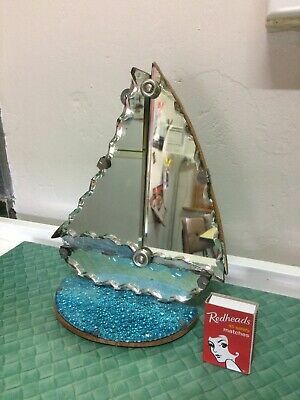 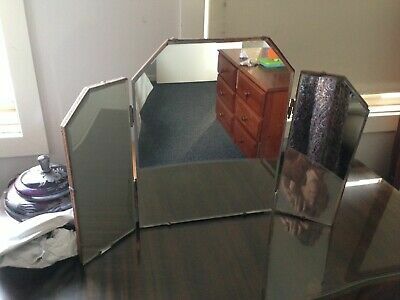 Deco Vintage Bevel Edge Wall Mirror 1920-30's. 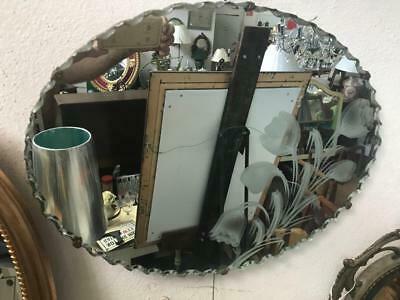 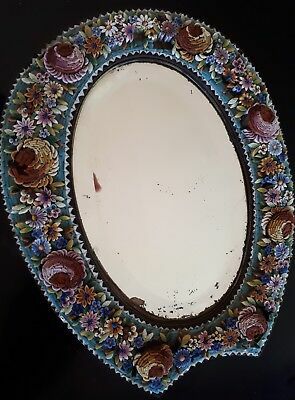 Large Edwardian Inlaid Oval Mirror. 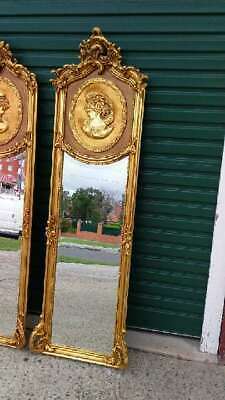 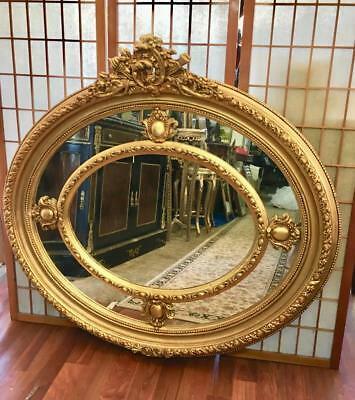 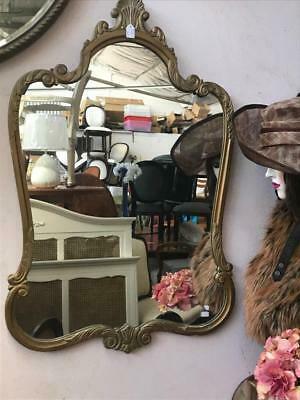 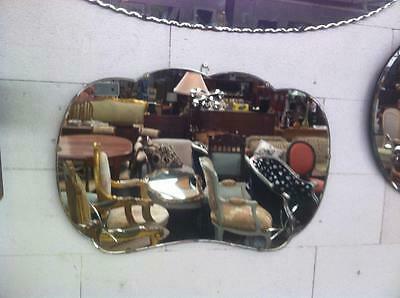 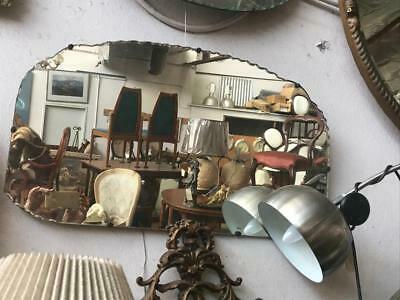 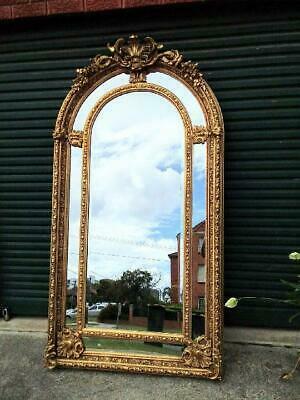 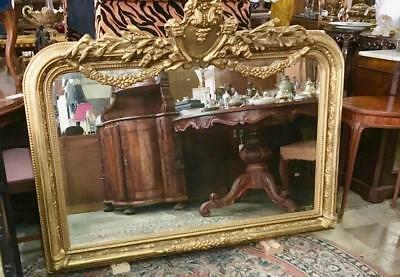 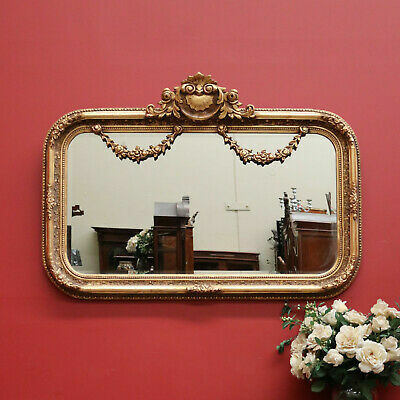 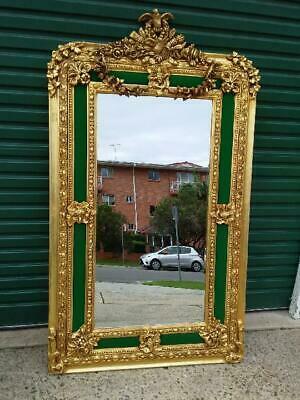 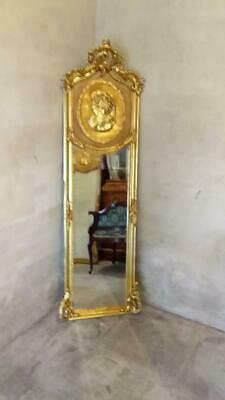 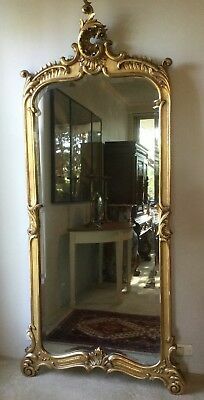 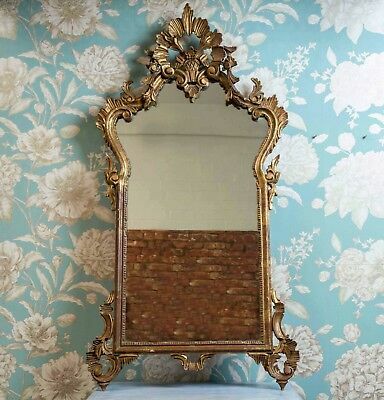 Large French Louis Gold Wall / Mantle Bevelled Arch Shaped Mirror.. 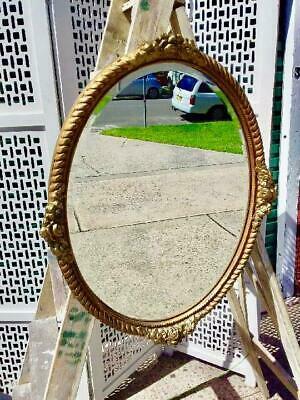 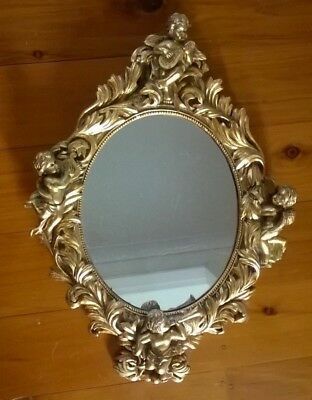 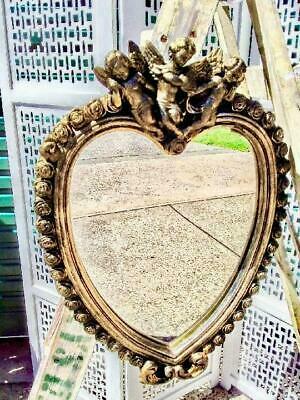 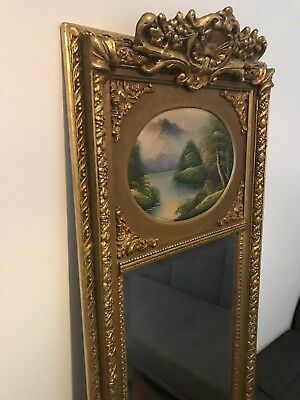 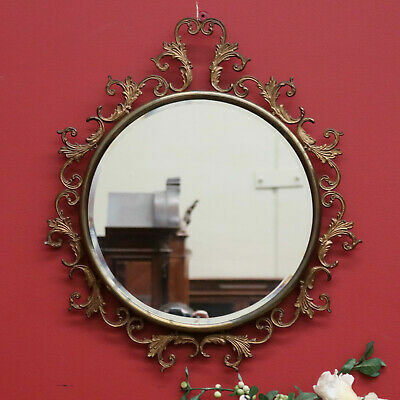 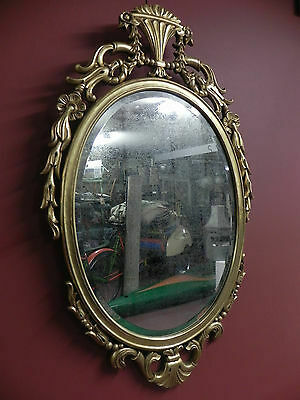 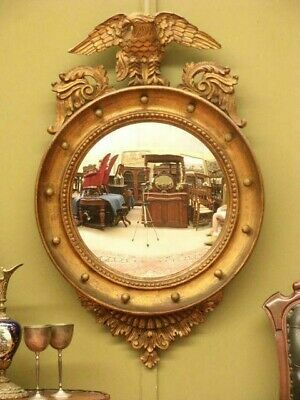 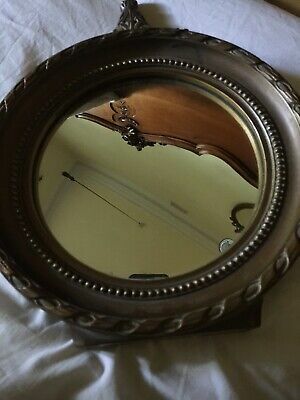 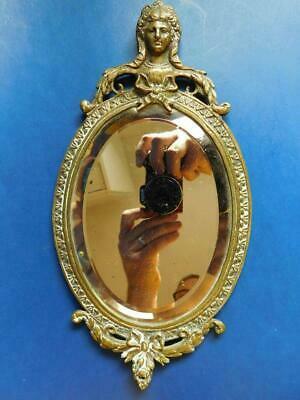 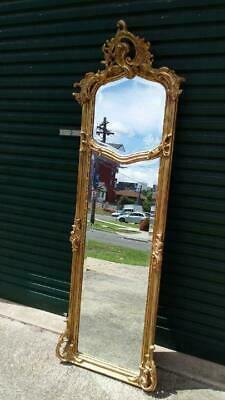 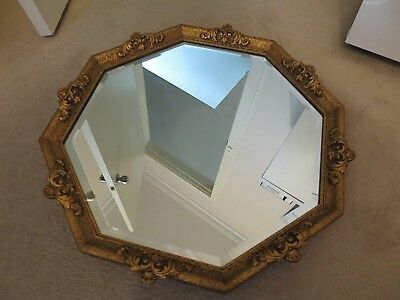 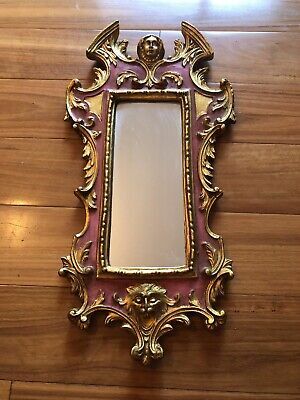 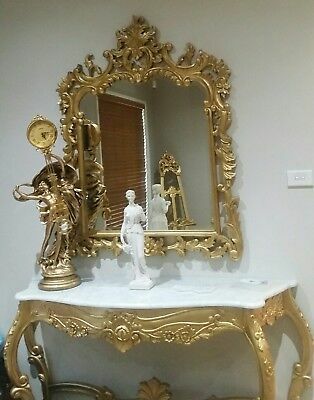 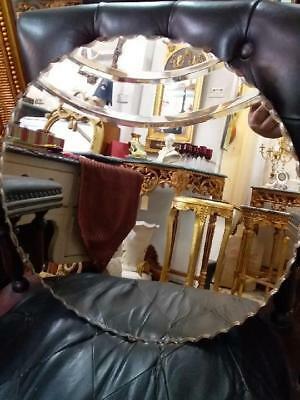 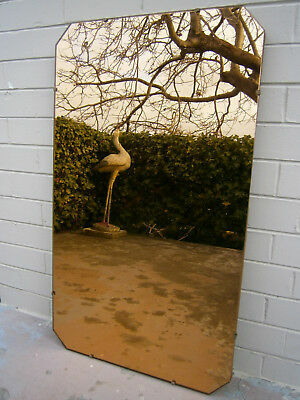 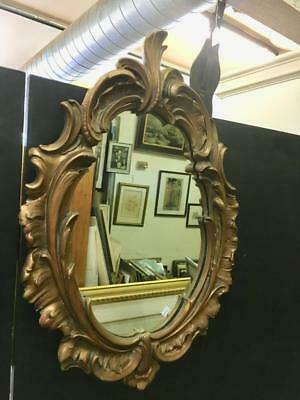 Stunning Collectible Antique Italian Giltwood Florentine Mirror -RARE! 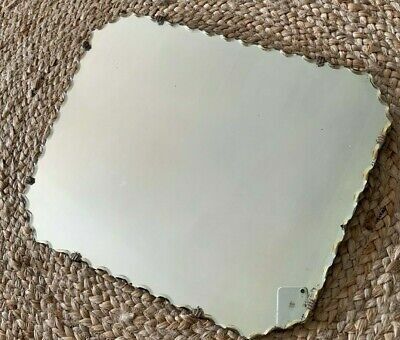 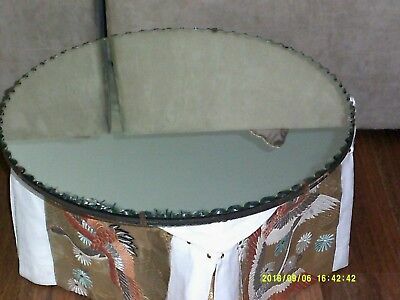 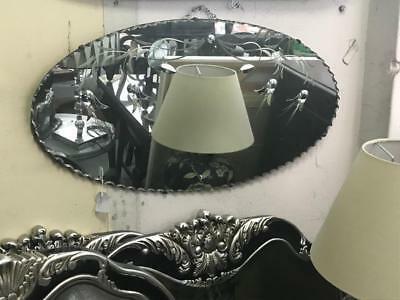 Art Deco Oval Mirror With Scalloped Edge Etched Design Huge 3 Day Mirror Sale..